What is a good choice for camcorders used to film sporting events such as a soccer game. I would need something that could be used at the halfway line and be able to zoom to each end of the pitch. 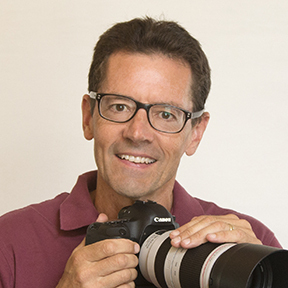 Thanks for your question to Canon Camera Geek. Use a camcorder with a powerful optical zoom and even more importantly a tripod or monopod with feet. 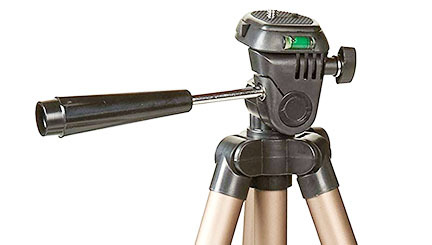 A monopod or tripod head with a long handle is essential.